How can Skylar stay true to herself without losing the ones she loves most? Senior year is over and Skylar Hoyt is ready to forgive and forget. Or at least forget. She wants a fresh start where people don't know about her past or her dysfunctional family. A place where she won't run into her ex-boyfriend every time she leaves the house. 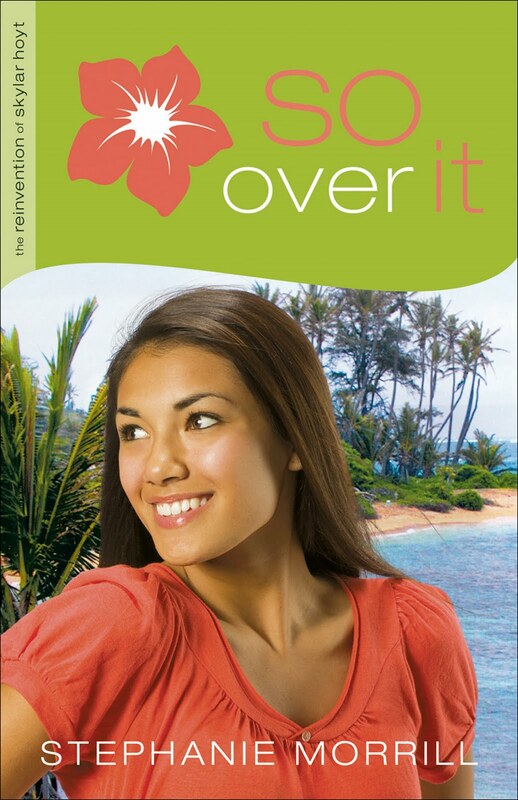 When she gets the opportunity to spend the summer in Hawaii with her grandparents, Skylar jumps at the chance to get out of town. But will she truly be able to leave her old life behind? And will she be strong enough to rise above the gossip and live the life God wants? I really liked this book. I've read book 2 and book 3 (and am thinking about going back to read book 1, well, when the girls at church bring it back...). I thought this book wrapped up the series quite well, and really delved into the decisions Skylar wrestled with concerning her life after high school and with her faith. This was a strong finish for the series. It was also a bit deep, as it unpacks some of the deeper issues introduced in book 1 and 2. I did advise one girl's mom - who is reading the books intently - that she (the mom) might want to read book 3 first. Not because I'm worried about the subject, but because I figured it would be easier to talk about the book if they both read it first. After the daughter read the first book, her mom told me they sat beside the pool talking about things and issues brought up in the manuscript. I think that's a powerful endorsement of Morrill's writing. If a rising freshman girl can think about things BEFORE they happen in high school, maybe it will help her make wise choices in a variety of situations. On a scale of 1 to 5, with 5 as the highest, I give this a 4.5. It will shortly join the first two books in the church library - to join the revolving check-out door. 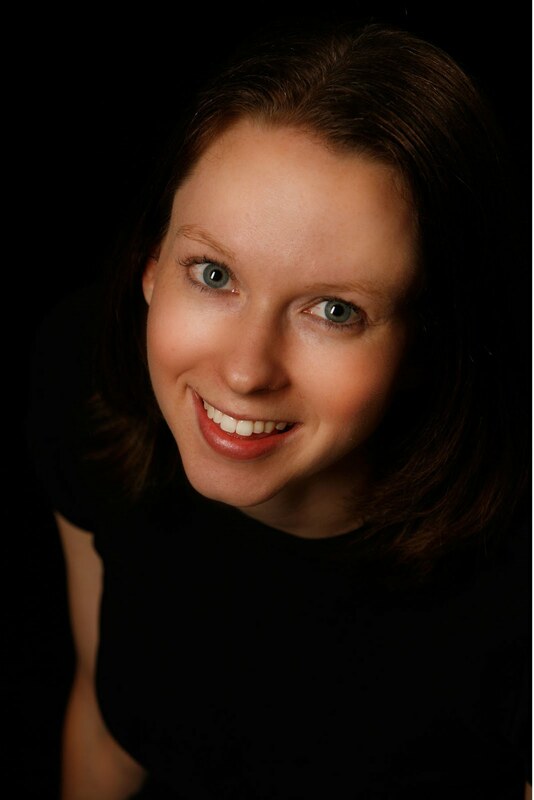 Stephanie Morrill is a member of the American Christian Fiction Writers and the Teen Lit writers' group. Morrill is the author of Me, Just Different and Out with the In Crowd, and she also serves in youth ministry. She lives in Kansas with her husband and young daughter. Getting a fresh start is harder than it looks. 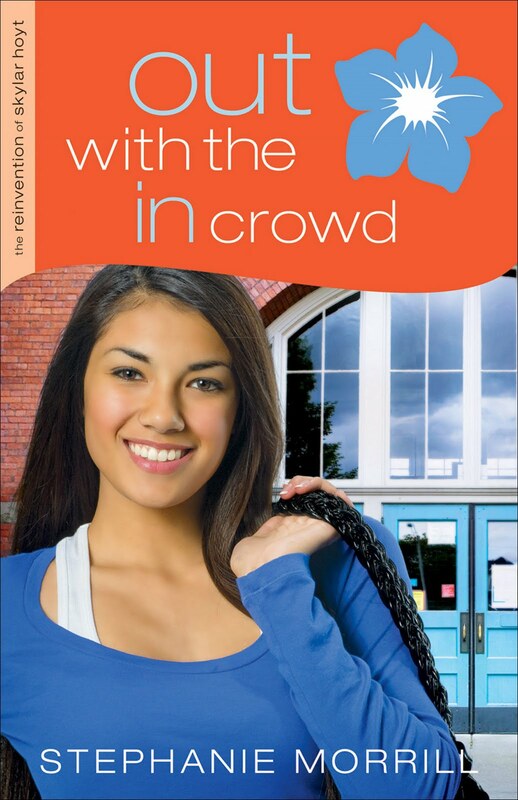 Skylar Hoyt is a girl who seems to have it all--she's pretty, popular, and has a great-looking boyfriend. Her senior year should be the best one yet. But a horrible experience at a summer party has changed everything. Now she's vowing to make better choices, including going back to church. But as Skylar tries to gain new perspective on life, the world as she knows it begins to fall apart. She knew changing her life wouldn't be easy--but she never expected it to be this hard. Skylar Hoyt may have vowed to change her partying ways, but it's not so easy to change her friends. Even though the old Skylar is gone, she's still not sure who this new Skylar really is. Add to that two parents battling for her loyalty, a younger sister struggling with a crisis pregnancy, and a new boyfriend wishing for more of her time, and Skylar feels like she can't win. After all, how do you choose favorites among the people you love most? Read an excerpt online.